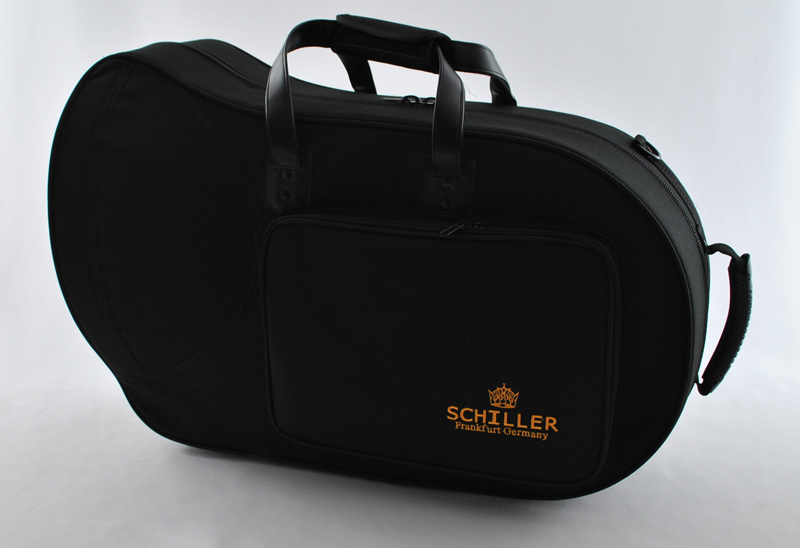 Lightweight Free Blowing Alto Horn-the Schiller Edinburgh gives a darker tone that was originally made popular by British Brass Bands. 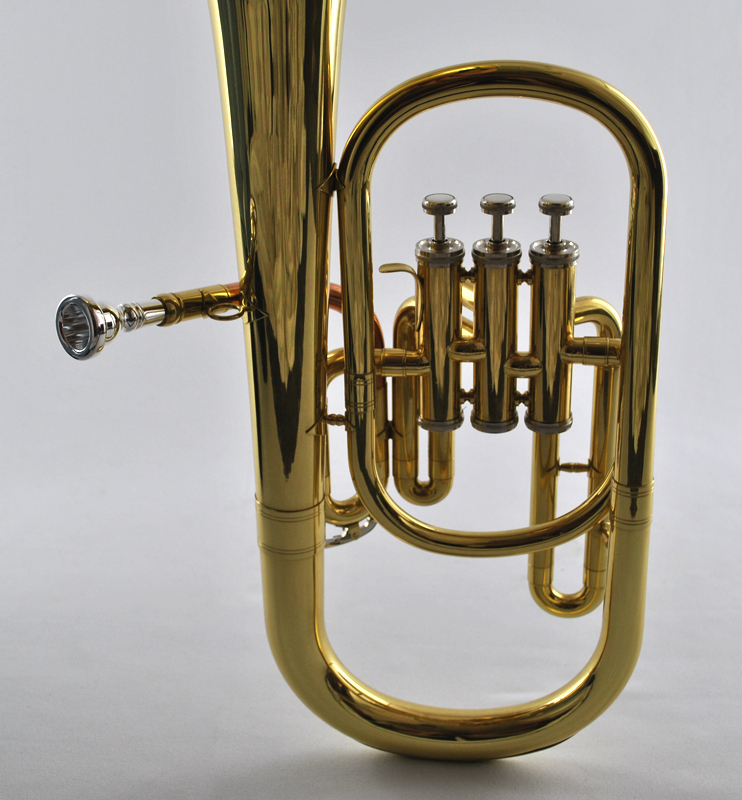 Open Wrap Design virtually eliminates sharp bends so the air flows in smoother fashion and when combined with rose brass leadpipe gives the Edinburgh a symphonic sound. 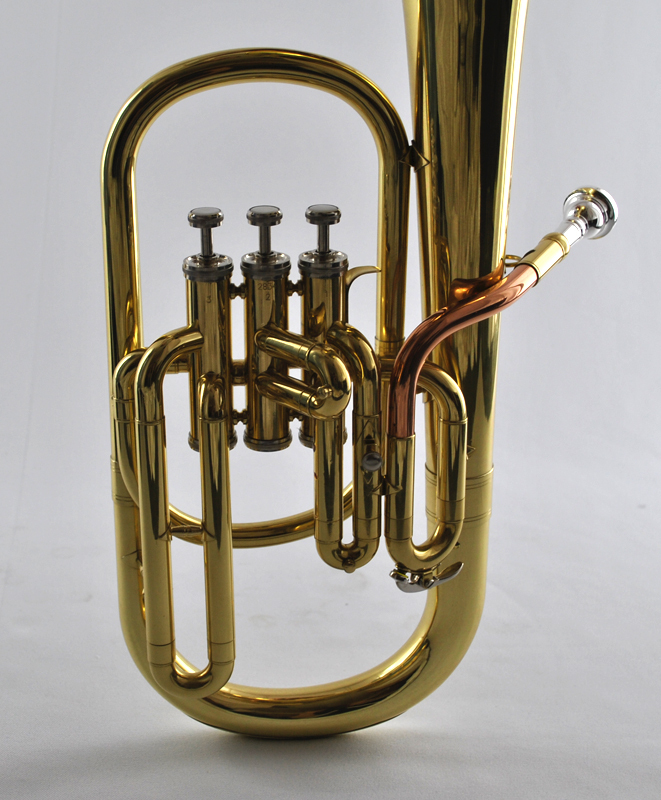 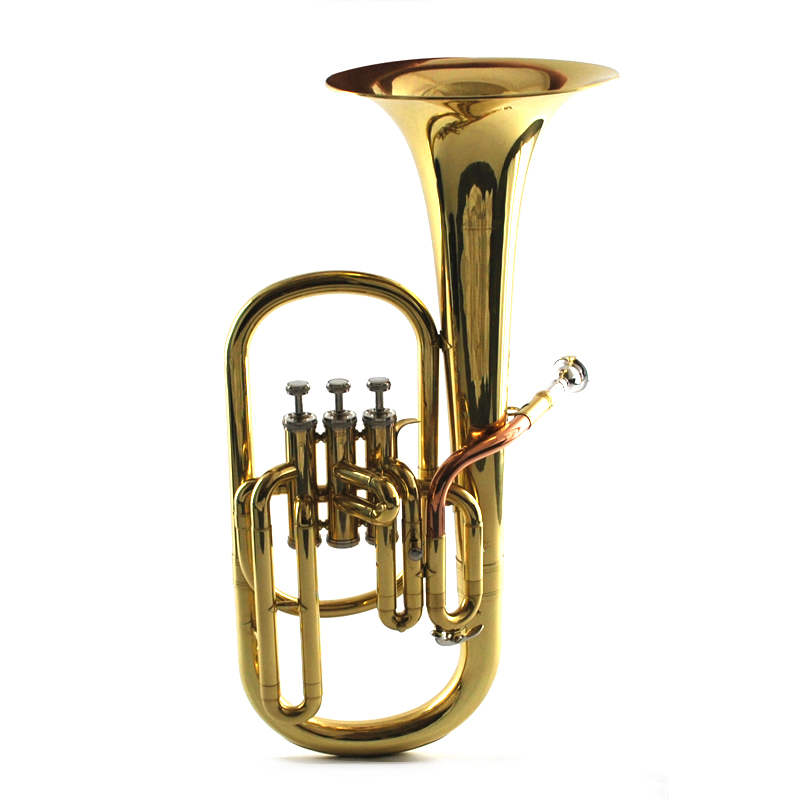 Key of Eb 7.60” Bell with .488 Bore the Edinburgh comes with a Genuine Schiller Mouthpiece and Enthral Pod Case.